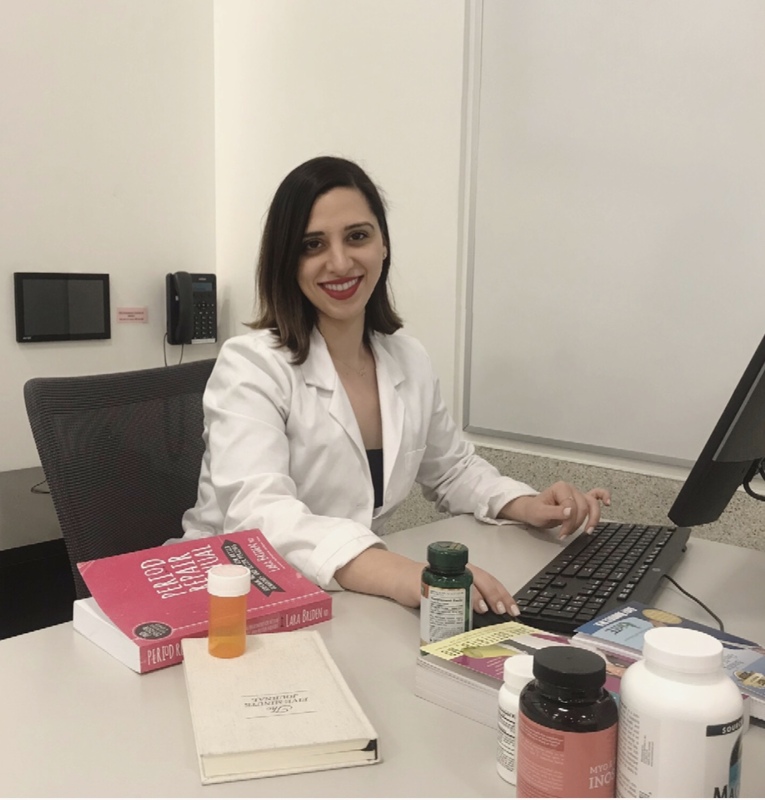 Anna Arabyan is a Dr. of Pharmacy and a professor at the University of Southern California. Her course titled “The Art of Pain Management” examines pain in a whole new light. Topics include the opioid epidemic, street drugs, unlikely medication combinations, spiritual and psychosocial pain, meditation, and much more. Dr. Arabyan works in the ever-growing field of hospice and palliative care.